October 2014 was the highest traffic month here on the Truth Team, so we first wanted to say 'thank you' to all of the readers who have come to check out our coverage and engaged with us online. 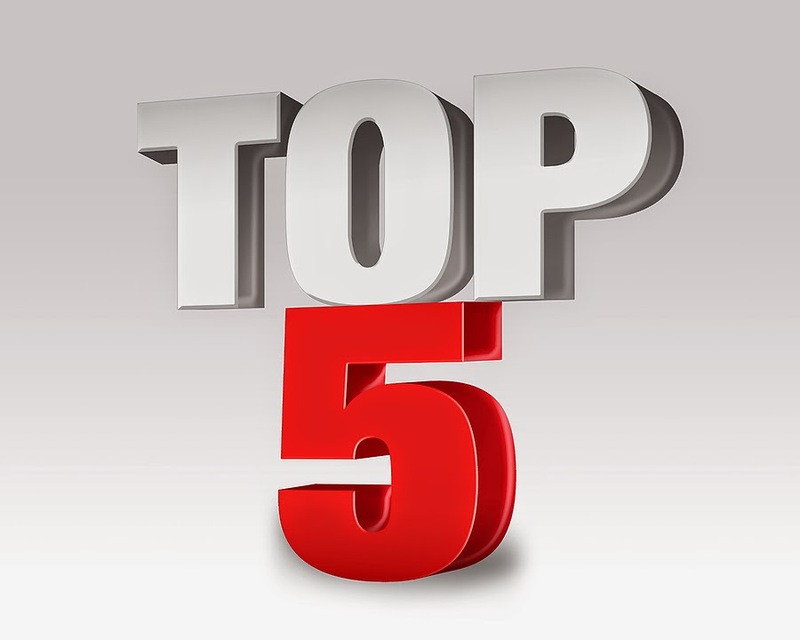 We thought it would be worthwhile to document the top 5 stories of the month. These are the stories that had the most social shares, readers, and attention paid to them over the past 31 days. 5. Trust A Retired Marine...Not the "Madigan Machine": Where we revealed the latest Paul Schimpf for Illinois Attorney General radio ad. 4. Governor Pat Quinn Asks If Buying Votes With Taxpayer Money Is A Crime? : Where we chronicle how Illinois Governor Pat Quinn's spokesperson wonders if 'buying votes' #IsACrime?!? 3. Look Who's In the Background At The Quinn/Obama Rally in Chicago: Where we reveal the sad fact that Mike Frerichs - candidate for Illinois Treasurer - was caught holding up a 'Meet Mike Frerichs' sign at the Obama/Quinn rally. 2. How Tall Is Politician Mike Frerichs? : Where we tell voters there are more important questions about Mike Frerichs than just wondering what his height really is during this election time.